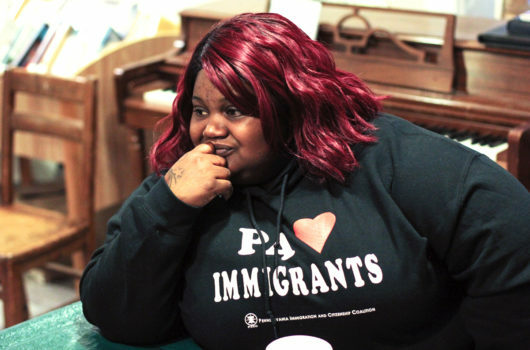 “Congress is playing politics with women’s health and working to undermine access to care,” Sarah Lipton-Lubet, vice president at the National Partnership for Women & Families, told Rewire. 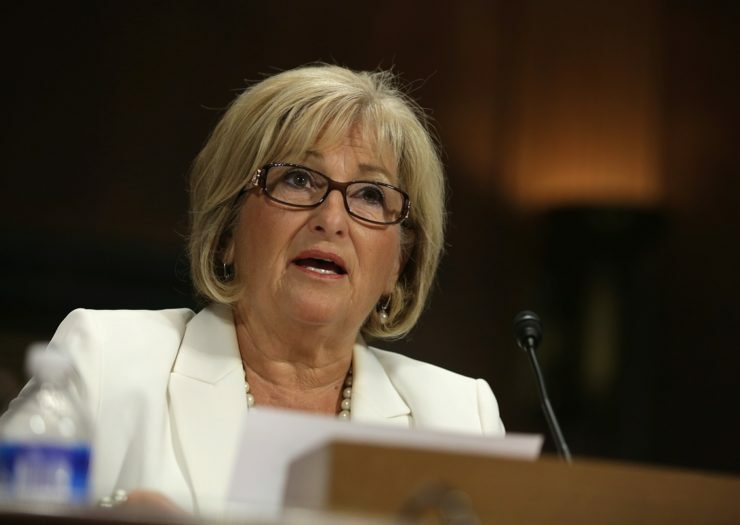 Rep. Diane Black (R-TN), the interim House Budget Committee chair who said Republicans won’t replace the ACA’s birth control benefit, introduced the resolution. Congressional Republicans are wielding an arcane procedural tool against safeguards for family planning funding put in place by President Obama. The GOP-controlled U.S. House of Representatives and U.S. Senate have each taken first steps in initiating the Congressional Review Act (CRA) to undo an Obama administration rule that instructed states to stop playing politics with reproductive health care, disproportionately affecting people with low incomes. Lawmakers can use the CRA to undo the last six months’ worth of Obama-era regulations within the first 60 days of the new Congress, as Rewire reported in the lead-up to the Trump administration. Other endangered regulations protect Americans from gun violence and contaminated water. Obama’s U.S. Department of Health and Human Services (HHS) finalized the rule clarifying existing law and sending a clear message that states can’t stop reproductive health-care providers from receiving federal Title X funds if they provide abortion care. The funds already can’t be used for the procedure. The rule sought to reverse a years-long trend of GOP-majority state legislatures defunding family planning services in their quest to take down Planned Parenthood. The health-care organization’s affiliates treat about 1.5 million patients through Title X—that’s “roughly one third of the more than 4 million people served by the program,” according to a Planned Parenthood Federation of America statement. Congressional Republicans are trying to defund Planned Parenthood at the federal level as part of their fledgling Affordable Care Act (ACA) repeal effort, which got a boost with Friday’s confirmation of anti-choice HHS Secretary Tom Price. Title X provides a “safety net” for “people who are already underserved and impacted by disparities,” including men, adolescents, and many uninsured people in states that did not expand Medicaid under the embattled ACA, according to Janel George, director of federal reproductive rights and health for the National Women’s Law Center (NWLC). The House could vote next week on a resolution of disapproval (HJ Res. 43) targeting the Title X rule. The House Rules Committee will meet Tuesday to set the terms of floor debate ahead of the vote. Rep. Diane Black (R-TN), the interim House Budget Committee chair who said Republicans won’t replace the ACA’s birth control benefit, introduced the resolution. Sen. Joni Ernst (R-IA) introduced an identical Senate version (SJ Res. 13). A spokesperson for Senate Majority Leader Mitch McConnell (KY) would only say that the top Republican leader hasn’t yet announced the next CRA. The Senate’s CRA disapproval resolution requires a simple 51-vote majority to proceed to the floor and the same for final passage—not the 60-vote threshold typically needed to bypass a filibuster and pass controversial legislation, according to the nonpartisan Congressional Research Service. In other words, Senate Democrats won’t be able to stop it. “A vote to strip this final rule through CRA is effectively a vote in favor of allowing states to discriminate against providers,” the NWLC’s George told Rewire in an email.